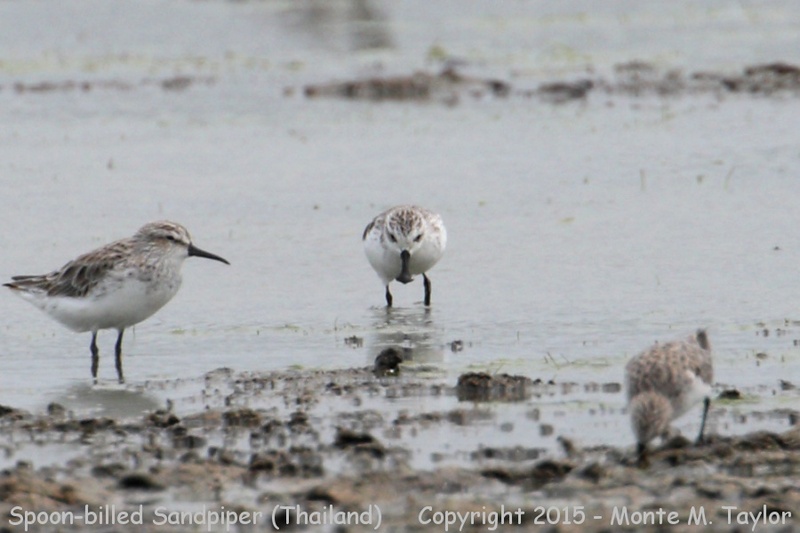 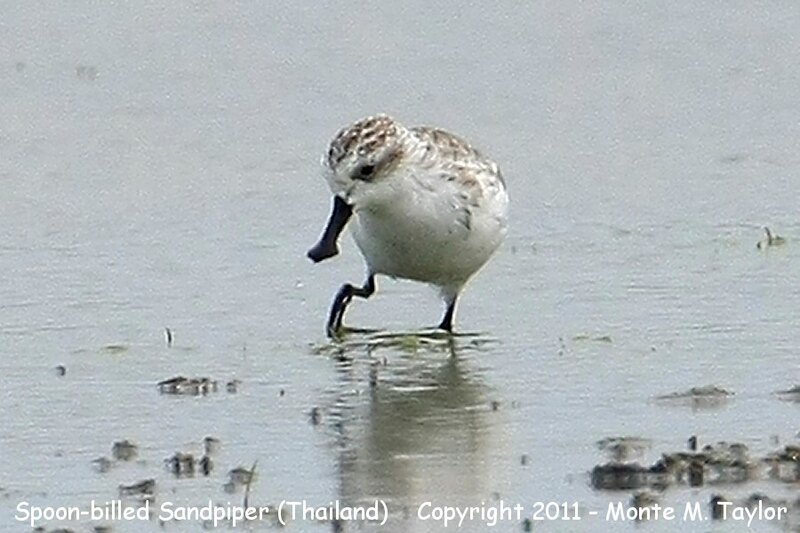 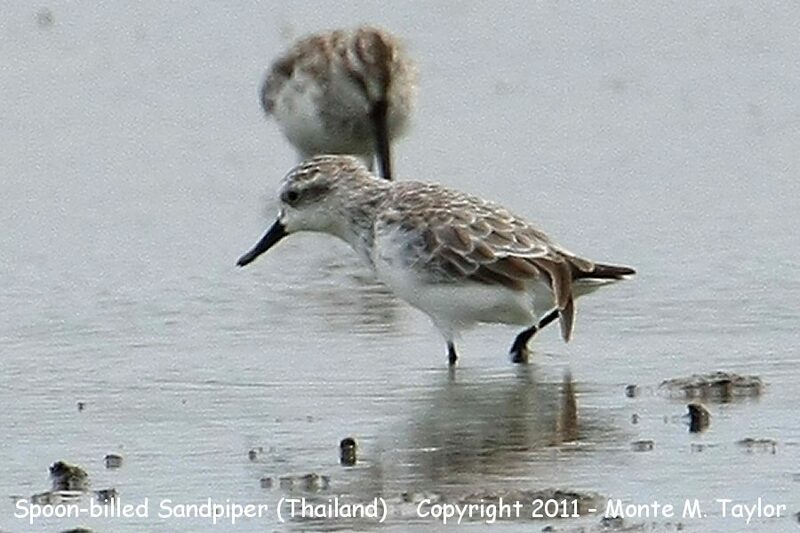 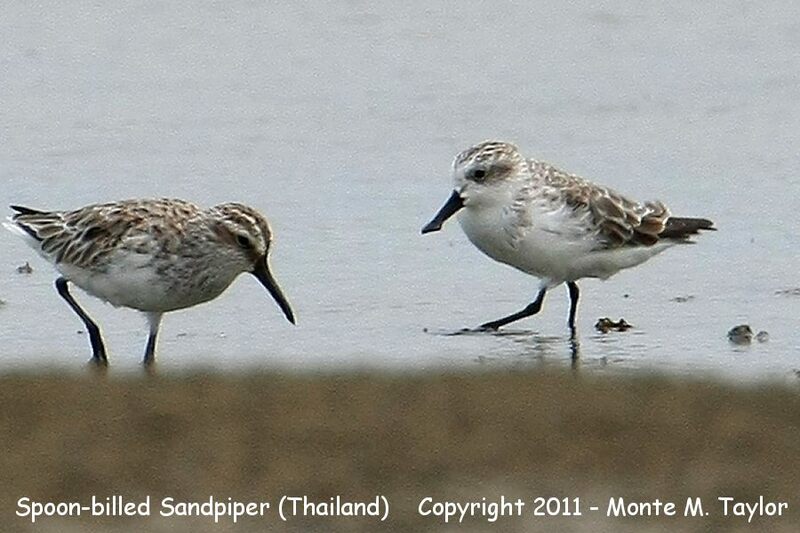 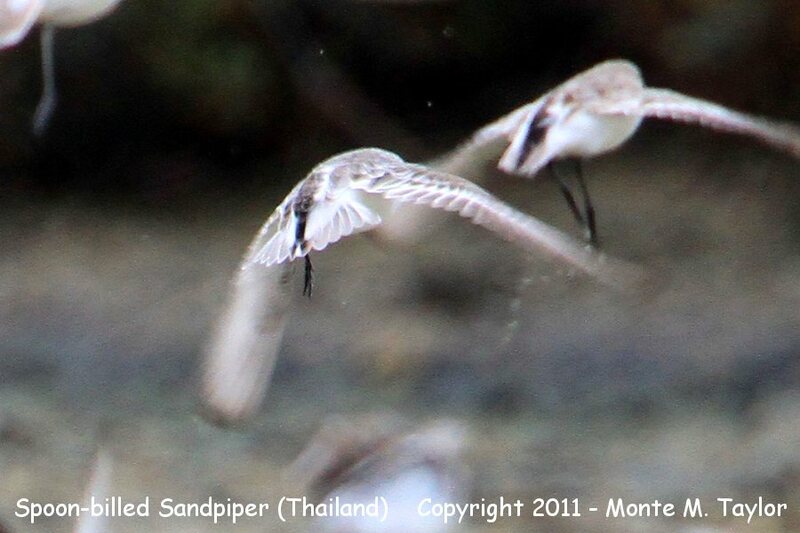 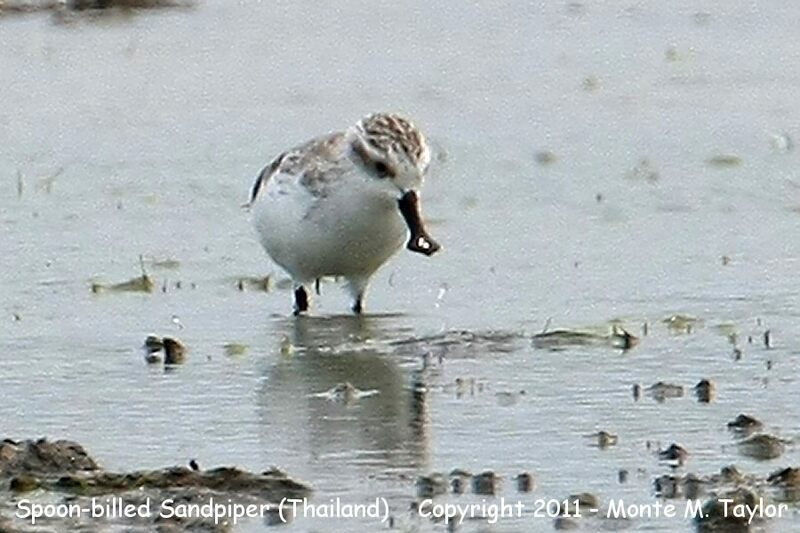 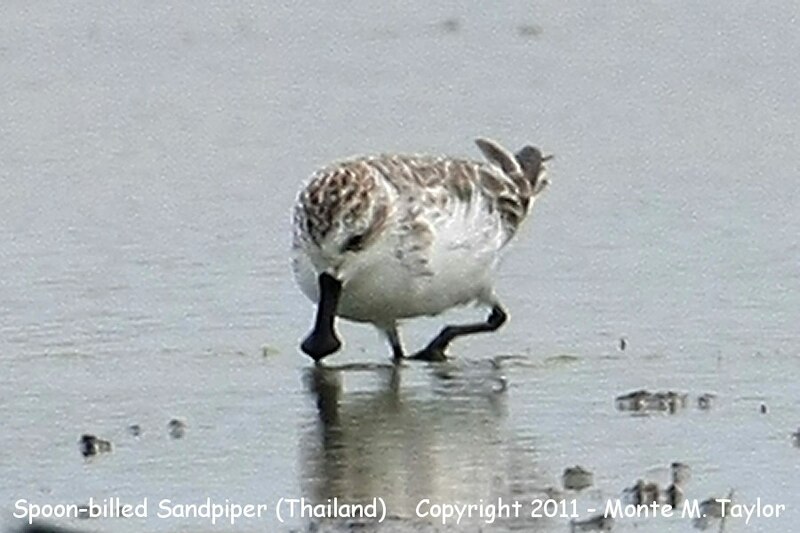 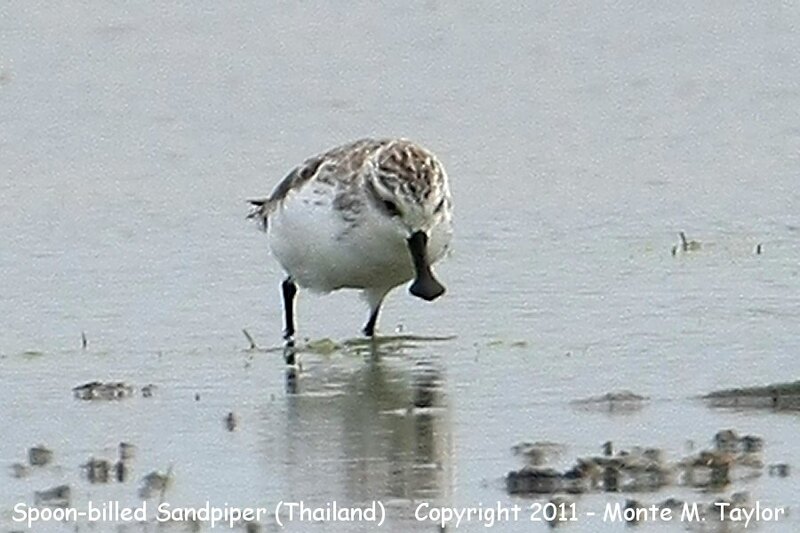 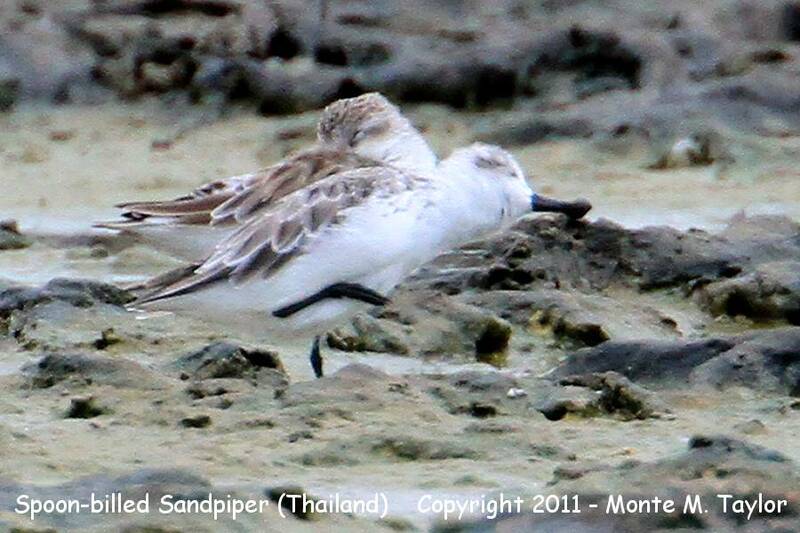 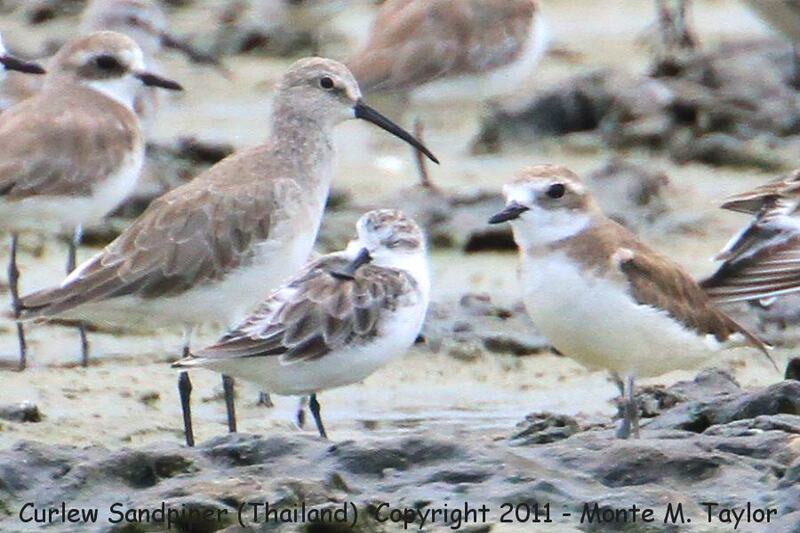 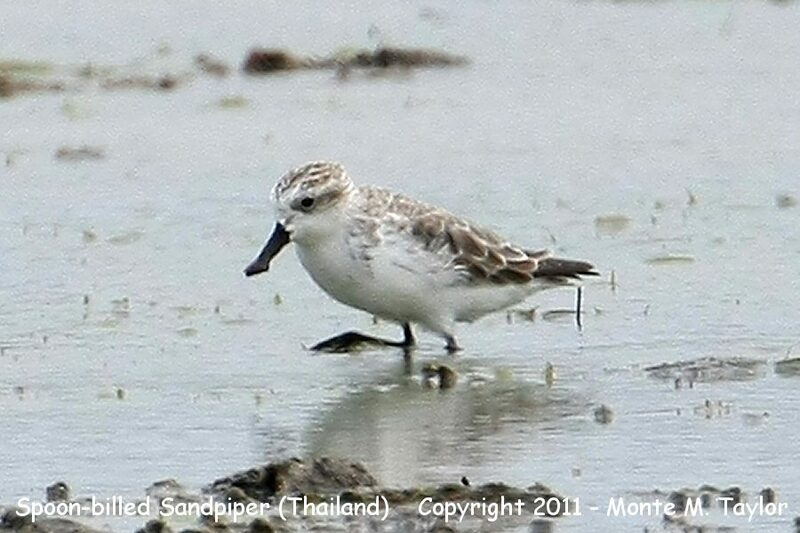 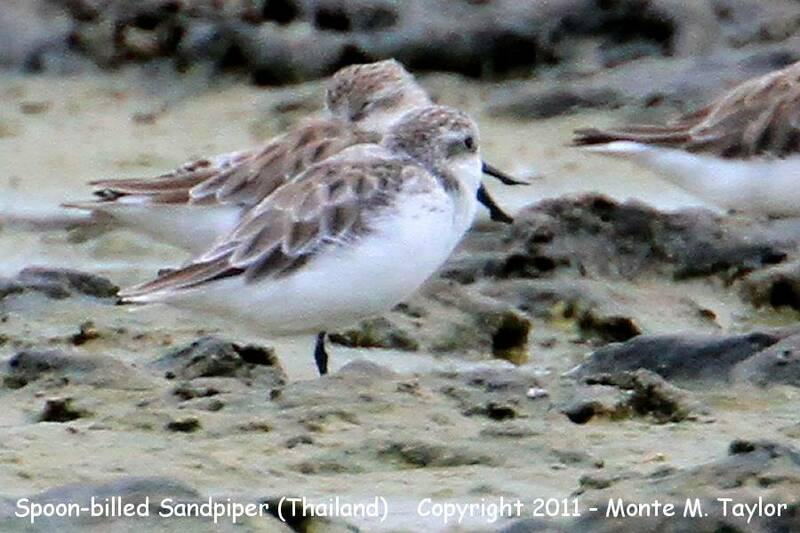 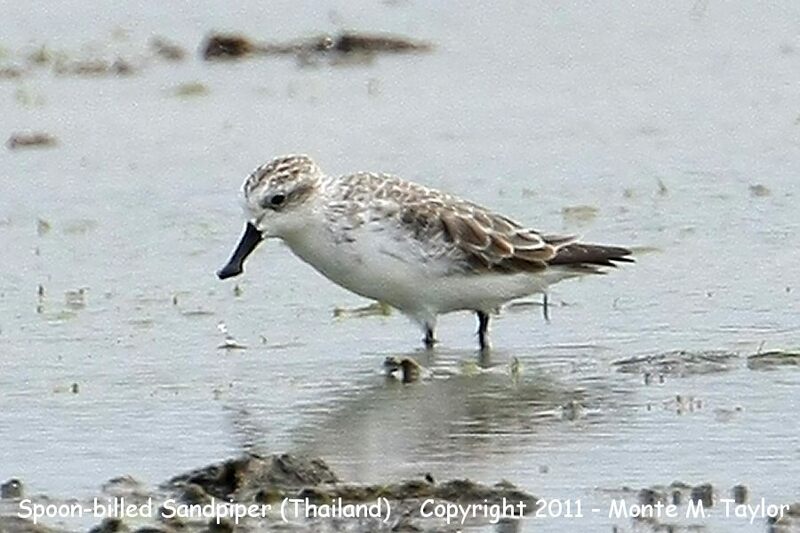 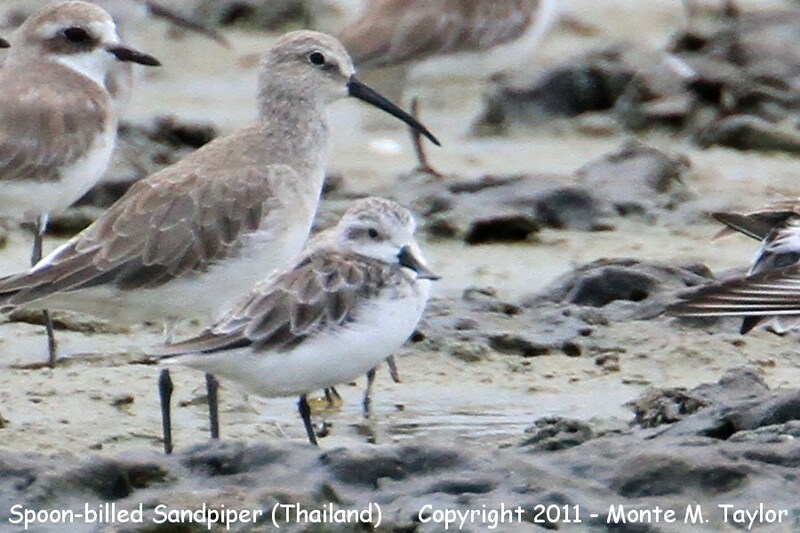 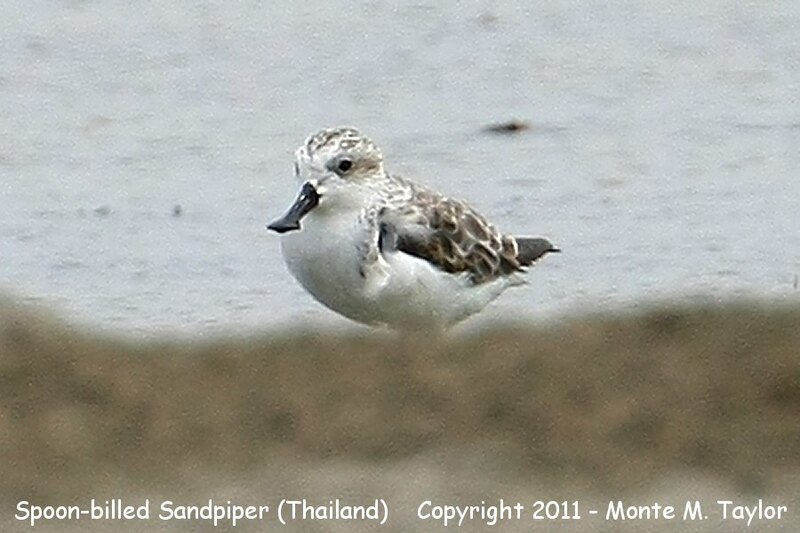 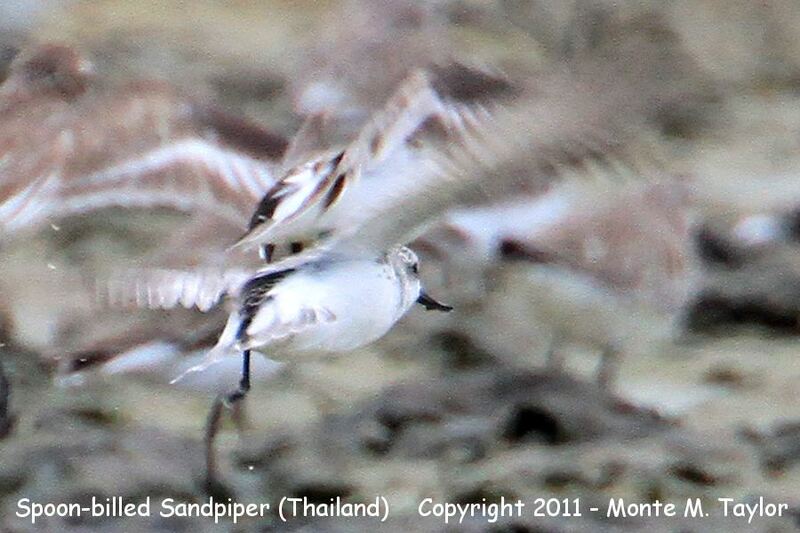 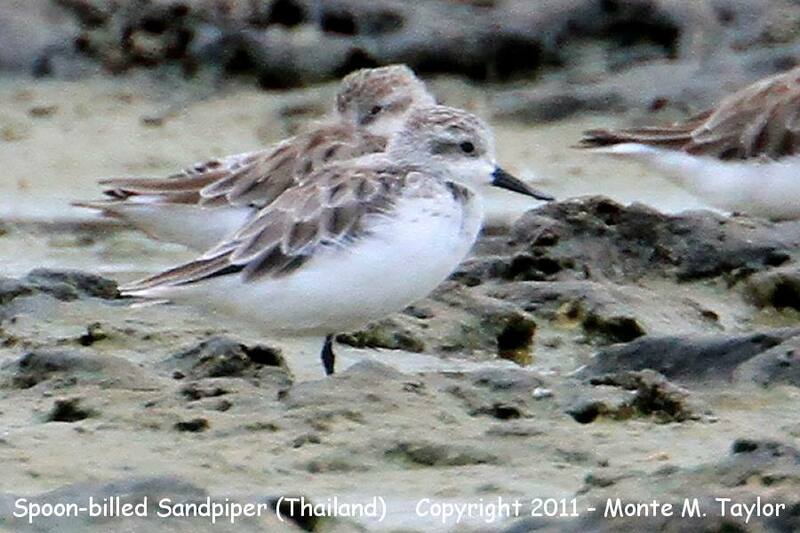 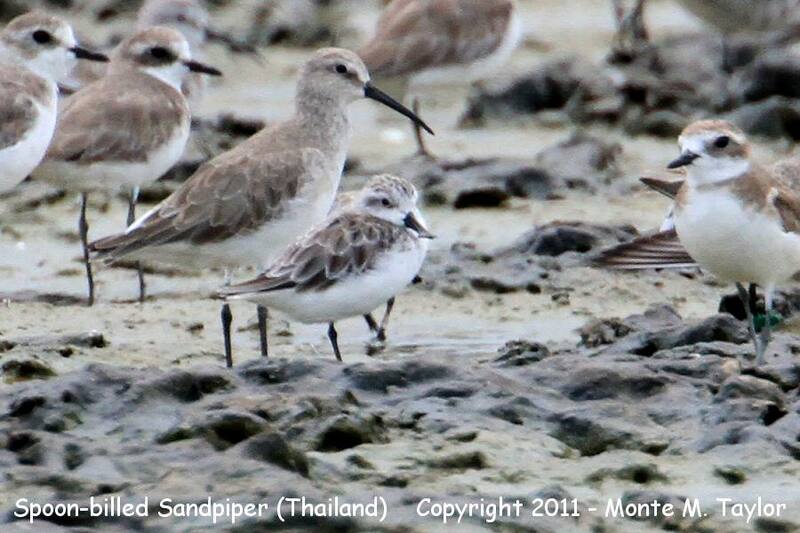 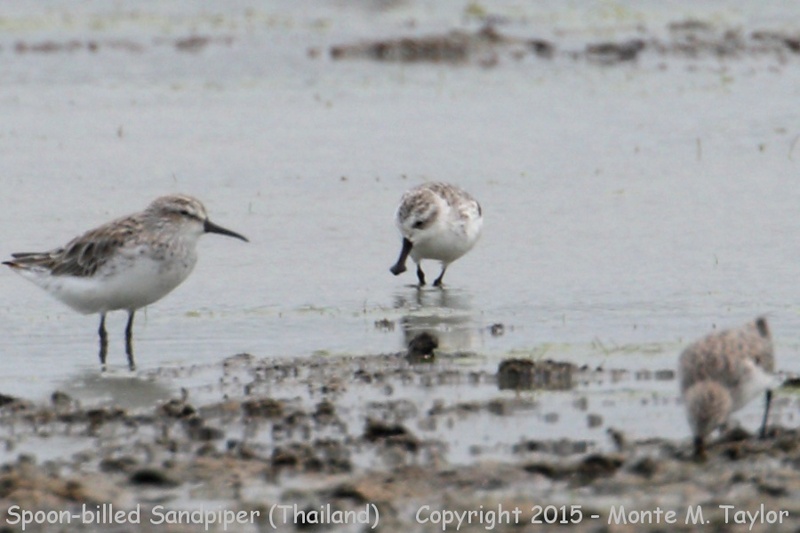 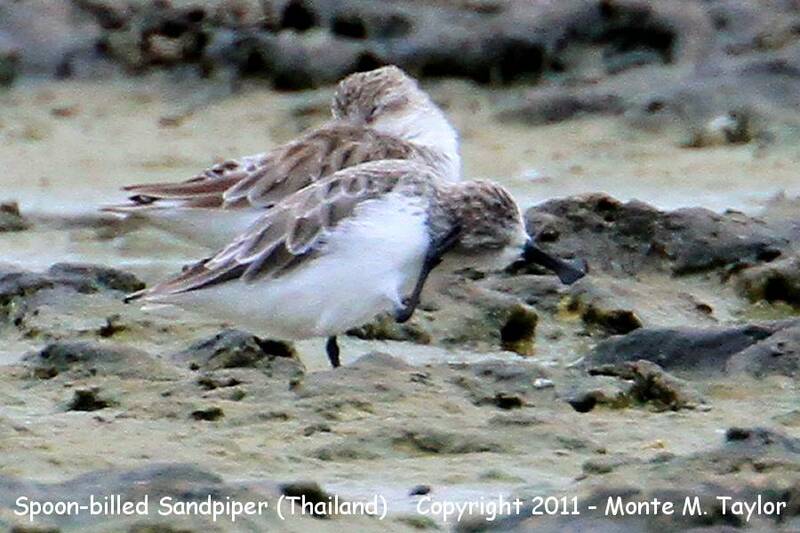 Nearly my whole life I had dreamed of seeing a Spoon-billed Sandpiper. 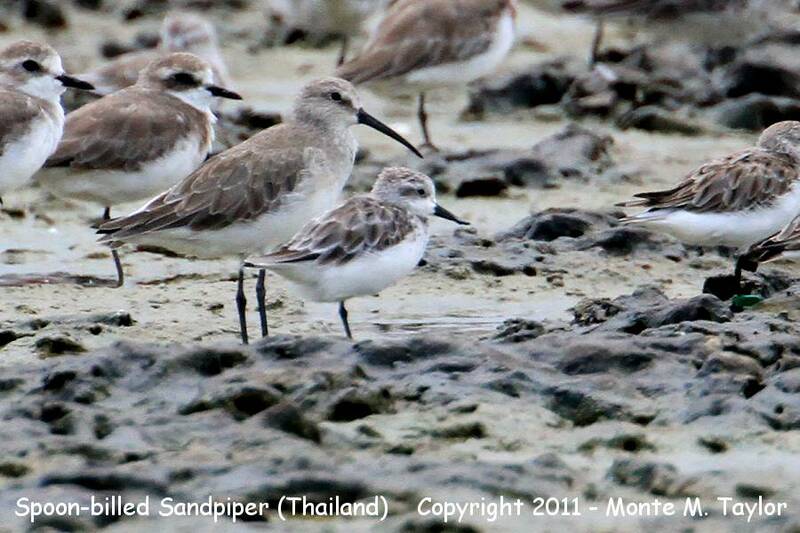 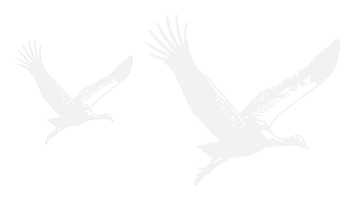 Khok Kham, near the Gulf of Thailand, would be the first and best choice. 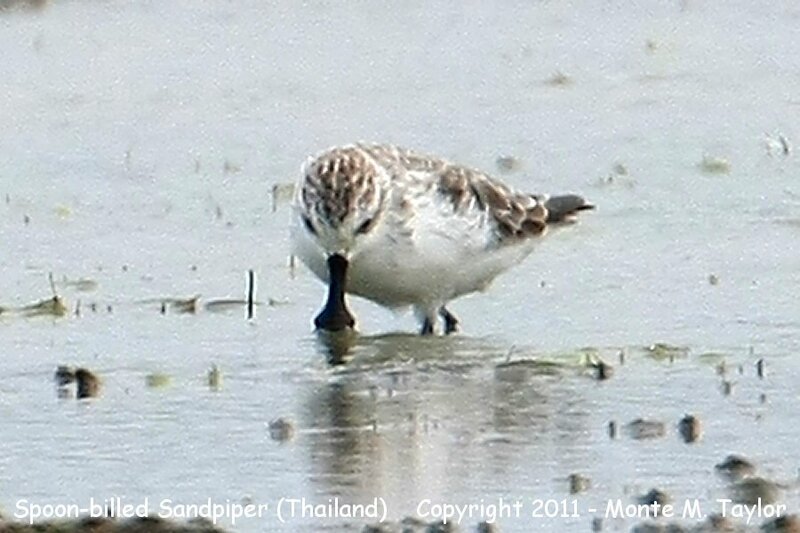 had just rained, a nice breeze, and reduced normal temperatures to top off a GREAT bird!